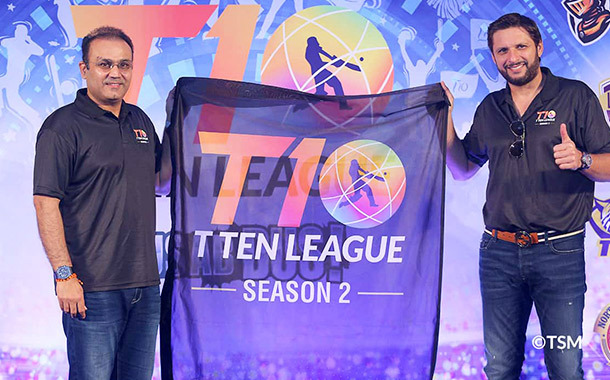 The T10 cricket league is back this year with double the excitement and power. 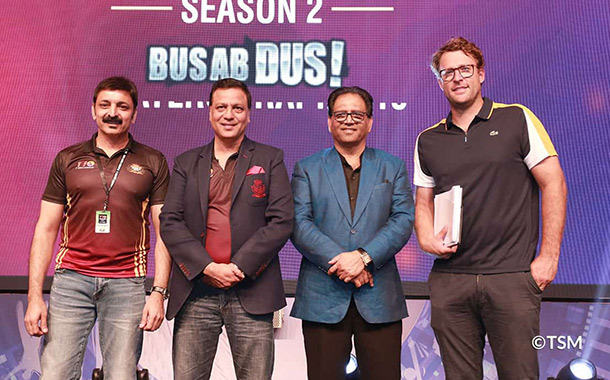 Get ready to witness the games LIVE at the iconic Sharjah Cricket Stadium from November 21 - 25, 2018. 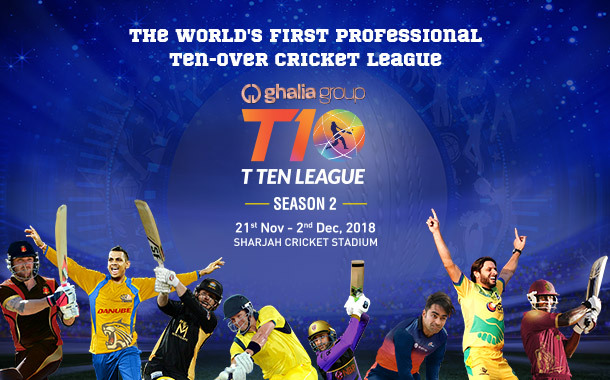 As the best teams prepare to battle it out in Sharjah, it's time for you to head to the adventurous land of Sharjah to get the excitement going. 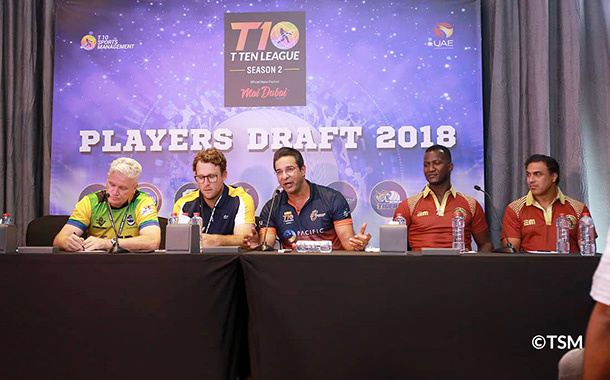 This season, Virender Sehwag, Shahid Afridi, and Brendon McCullum have been brought in as icons for the T 10 league icons that will also witness the participation of 8 cricketers from India. 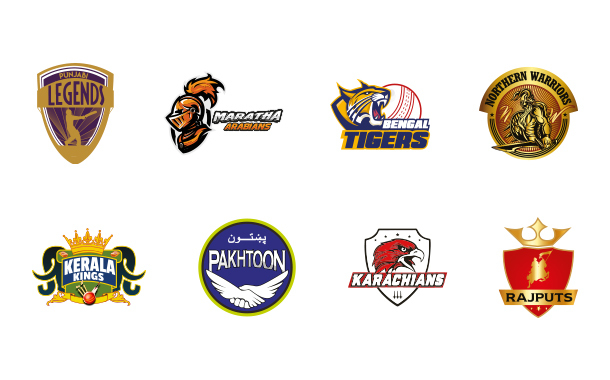 The teams - Maratha Arabians, Kerala Kings, Rajputs, Karachians, Pakhtoon, Punjabi Legends, Bengal Tigers and Northern Warriors. 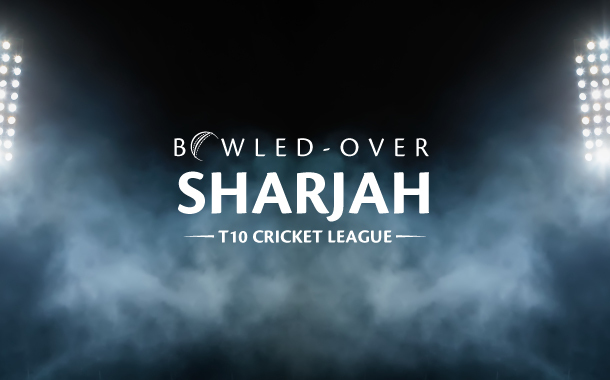 Book your Sharjah holiday with us with exclusive match tickets and watch the action live.